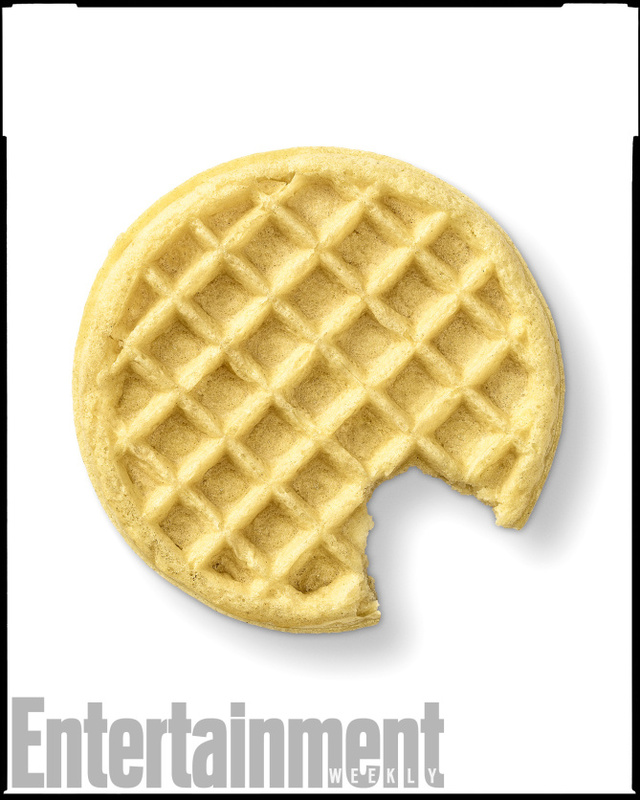 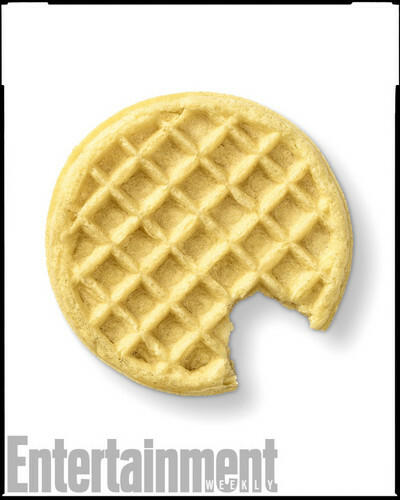 Stranger Things Season 2 First Look. . HD Wallpaper and background images in the Stranger Things club tagged: photo stranger things season 2 first look waffle.